Even though you’re in your twenties, you still need to protect your skin and start early the fight against aging. There is stress, fatigue, unbalanced lifestyle that affects your skin, giving imperfections, enlarged pores, and uneven skin texture. 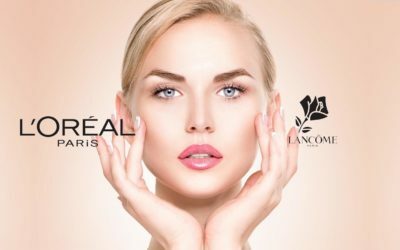 L’Oreal has created the Skin Perfection line that addresses especially to the younger skin that is trying to remain young as much as it can. 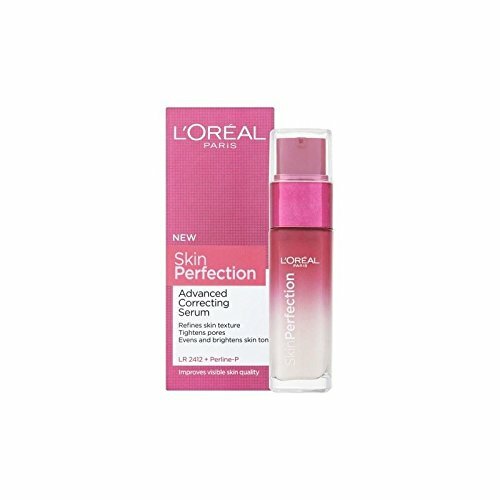 L’Oreal Skin Perfection serum reviews state that this product does all of the above and much more. It contains Perline-P and patented LR 2412 that improve the appearance of your skin. The advanced formula used for this serum makes it efficient on 3 dimensions: pores, tone and texture. It all comes back to the higher quality on your skin. 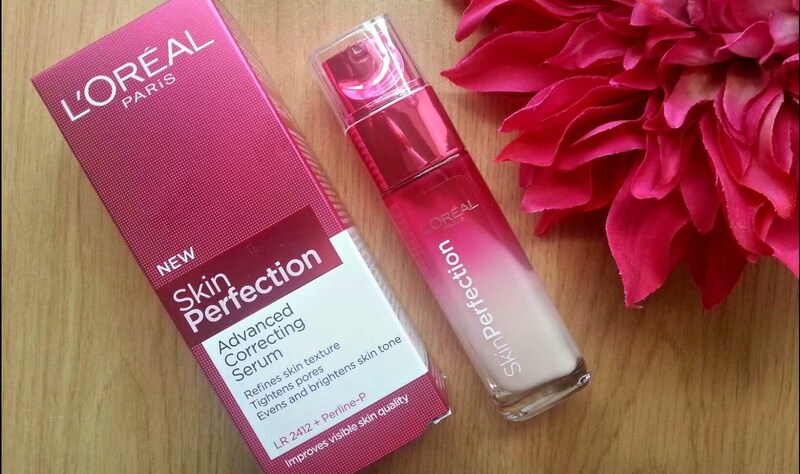 You can see the differences on your skin when using this serum, L’Oreal Skin Perfection reviews mentioning the hydration and glowing of your skin. 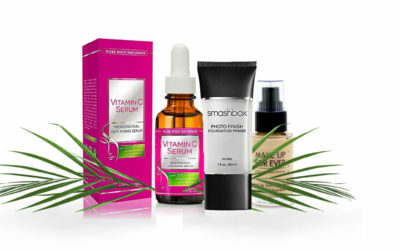 This serum is light enough to be used twice a day (in the morning and evening), alone or before your daily moisturizer. It’s easy to apply- take few drops to your fingertips and massage onto your face. 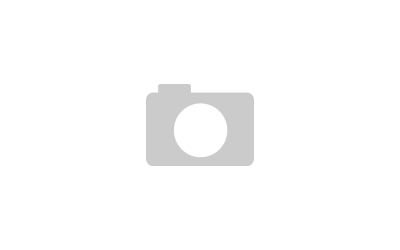 This is a great foundation base also and gives your skin a matte finish. It doesn’t irritate the skin, even though it does contain alcohol (which is disliked by some customers). 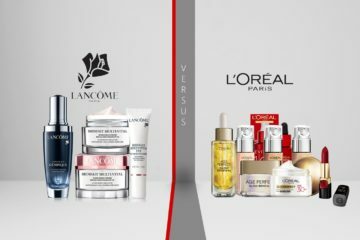 The serum has a slightly creamier texture than its luxurious (far more expensive) Lancôme serum and only contains 2% of the famous LR2412 (4% of that in the expensive serum). This serum is very efficient in the colder months and gives a nice, soothing feeling to your skin. Your pores are more defined and your skin gets more glowing. The smell is great, even though some Skin Perfection L’Oreal reviews mentioned it to be otherwise. It’s a matter of taste, when it comes to fragrances, after all. This serum comes in a cute bottle, at a great price and it’s not too oily. 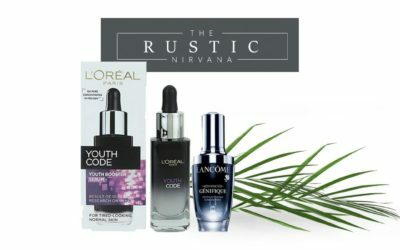 Acne prone skin, sensitive and even dry skin may benefit from this serum. Even though some mentioned some red spots after using this serum, there are so many who appreciate this serum’s efficiency even on rosacea skin. 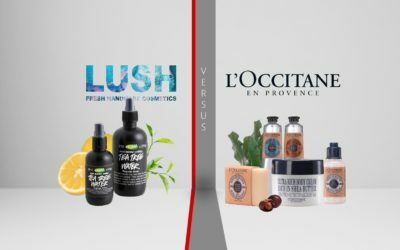 So, in the end, as in the case of all beauty products, there are positive and negative reactions just as well.